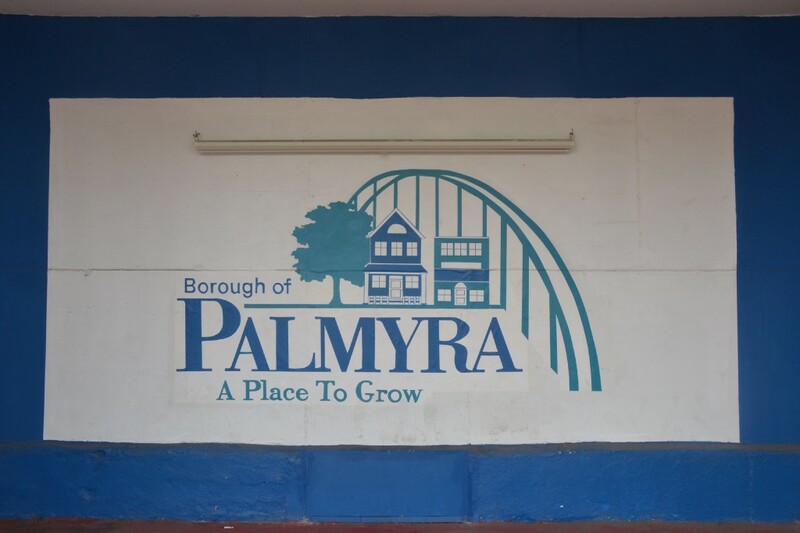 Palmyra Borough Council voted June 18 to ban pet shops from selling cats and dogs that were raised by commercial breeders. The effort is intended to prevent the sale of animals from kitten or puppy mills. Animal advocates say mill owners keep dogs and cats in inhumane and unsanitary conditions. Animals bred in puppy and kitten mills may also have health, genetic and behavioral problems once they are adopted, advocates say. Under the new law, retail pet stores will only be able to sell dogs or cats that were obtained from an animal shelter or a nonprofit rescue organization. In addition, retail shops will not be permitted to sell dogs or cats that are younger than 8 weeks old. Currently, there are no pet stores in Palmyra. “It’s preventive and being proactive and just taking a stand against animal cruelty,” Mayor Michelle Arnold said of the initiative. The change does not affect people buying dogs or cats directly from independent or hobby breeders — only from retail stores. The borough’s move to ban the sale of animals from commercial breeders began earlier this year after Mayor Michelle Arnold met with advocate Alan Braslow, as previously reported in The Palmyra Sun. Braslow, of Cherry Hill, has led a charge in recent years in New Jersey to ban the sale of dogs and cats bred in mills. Statistics cited in Palmyra’s ordinance indicate an estimated 10,000 puppy mills produce more than 2.4 million dogs every year in the United States. Meanwhile, in New Jersey, more than 20,000 dogs and cats are euthanized in animal shelters per year, according to the ordinance. Borough officials hope the move to ban pet shops from selling commercially bred dogs and cats will increase demand for animals that live in shelters. Pet shops will be able to sell or display animals in conjunction with a shelter or rescue group. The new regulations will go into effect July 8, according to the ordinance. In other news, the borough is using a $115,000 grant from the Burlington County Municipal Park Development Program for renovations to Grove Park, also known as the Band Shell, according to information posted on the borough’s website. The work will include new walkways, seating, tables, lighting as well as a new sound system, according to the borough. Landscaping will be improved, and an original sculpture will also be installed, the borough said. Bids for the project are scheduled to be accepted July 19, and construction is set to start just after Labor Day, according to the borough. The project is expected to be completed by late December.